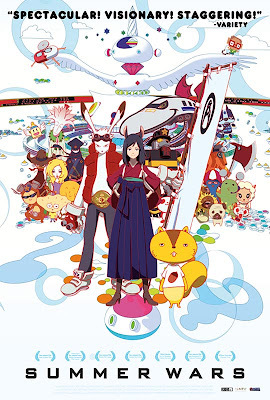 BLACK HOLE REVIEWS: SUMMER WARS (2009) - an anime internet disaster movie! 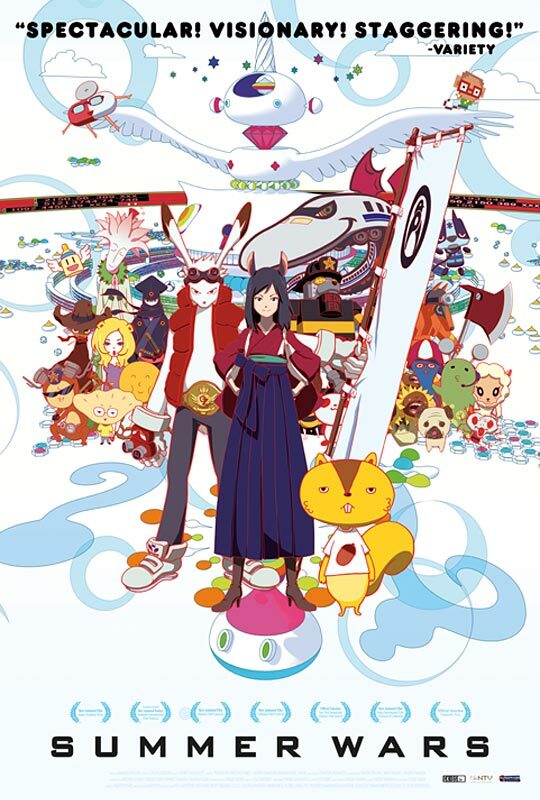 SUMMER WARS (2009) - an anime internet disaster movie! I've been away from anime for too long, after taking a break when Satoshi Kon passed away suddenly, who I regarded as the most consistently interesting director of feature-length anime. 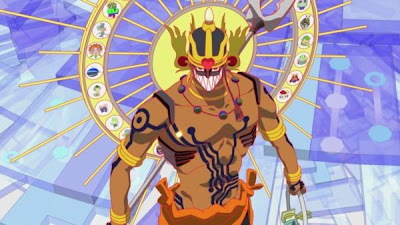 While Summer Wars isn't as completely sci-fi as Satoshi's Paprika (2006), it regularly hits similar heights, providing moments when it feels like your eyes are directly expanding your brain. It opens with a brilliant, simplified, beautifully-designed, visual summation of the entire internet. In a parallel universe, if the whole world used a single unified browser. 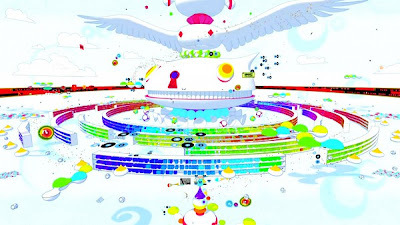 Anyone who logs on is represented by one identity, one icon, a little stylised animation of their online self. With this premise, it's easier to follow the story between the real world and the online world. 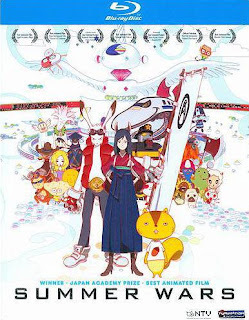 Summer Wars might have surpassed Paprika in my estimation if it had stayed in cyberspace for the whole movie - which I initially hoped it would. But this is still a hugely impressive. 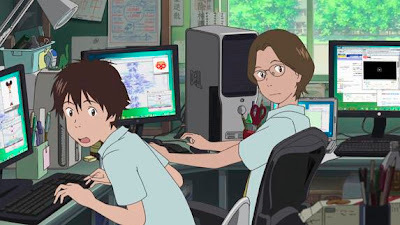 It isn't a dark and addictive 'loss of identity on the web', as portrayed in the brilliant but downbeat Serial Experiments Lain (1998) (that's now out in the US on blu-ray), but an updated look at how dependent society has now become on the net in so many spheres and by all ages. The setting of an entire Japanese family having their annual get-together pitches the escalating story on TV news, with most family members also connecting online in some way. Importantly, this enables all ages to relate to it. 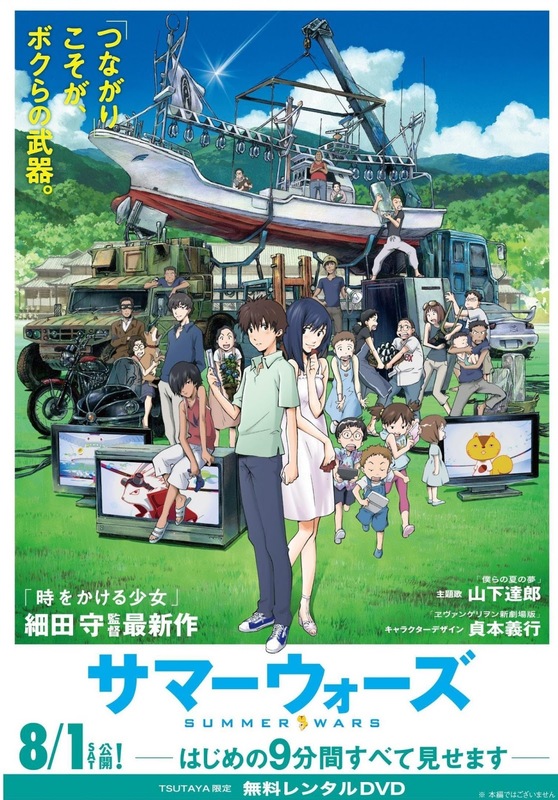 While this may seem to be a similar pitch for a family audience as a Studio Ghibli film, this is more technical and modern day than a Miyazaki fairy tale. The cyber fighting action (which doesn't dominate the film) might also appeal more directly to teenagers. After introducing us to the vast, stylised, online world, three teenagers who are still at school kick off the story, as a young man is enticed by his favourite young woman to an important family meal in their countryside mansion. However, he's being deceived and lured into a social trap, also unaware that his online character is about face a mysterious global threat, as the entire internet starts to go wrong. Director Mamoru Hosoda previously had a big hit with the animated version of The Girl Who Leapt Through Time (2006), which I didn't enjoy nearly as much. 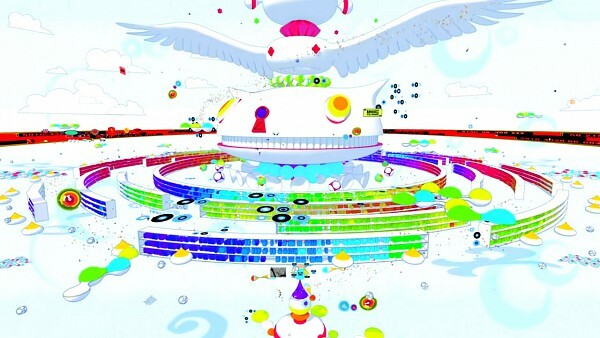 Summer Wars is more complex and grander in scale, while at times proving just as fanciful. 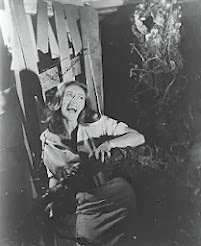 It's funny, occasionally violent, scary... everything. All while centring on a very traditional Japanese holiday, a view of modern life that we rarely see in the west. Perfectly designed and directed, there's some beautiful but simple (virtual) camerawork, counterbalancing the dynamic, gravity-light cyberworld. The story may have a few too many coincidences, but the representation of a whole country as a single extended family makes for a marvellous parable. Summer Wars is out on DVD and blu-ray in the US and UK. Great write-up! 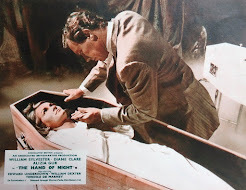 I love this flick and only discovered it last year after a blind buy. 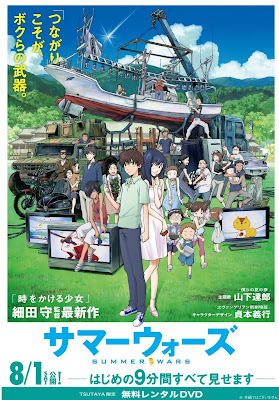 I watched it today and it was amazing. 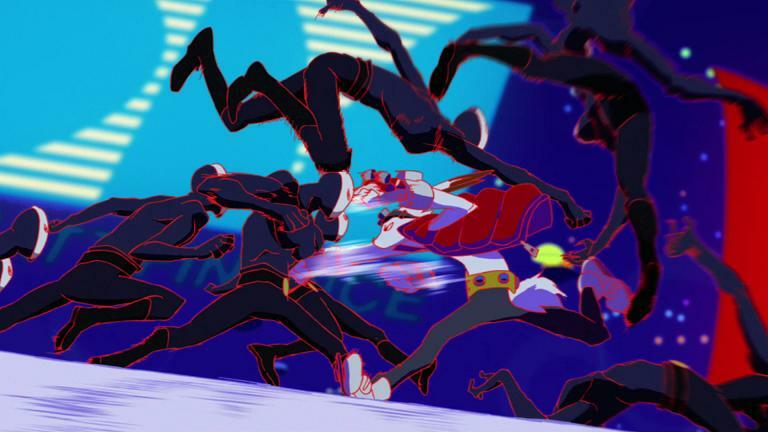 Both animation and the characters. 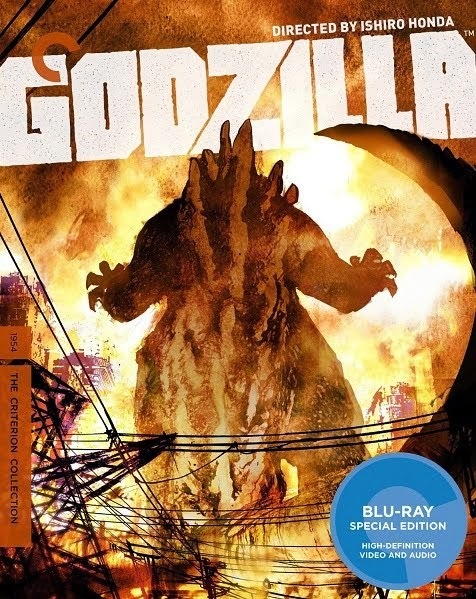 I don't know why but I felt like this movie in some level was about Japan's change after WWII. They welcome the new things that comes with techonolgical developments, but somehow they can't let the old ways die. They respect them and learn from them. And they finally find a way to apply old ways into new technologically advanced era. If you love the movie then you should read the comic. Just Google it. It fine. P/S: I hate the main girl. She so mean.